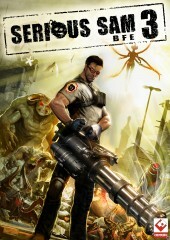 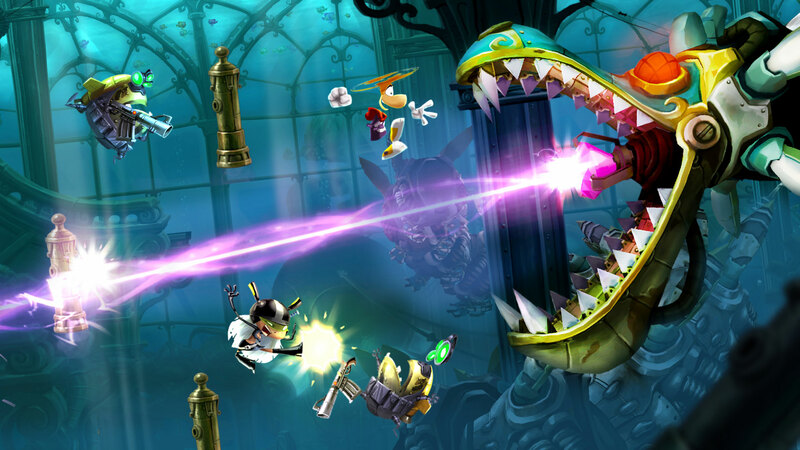 Michel Ancel, the celebrated creator of Rayman Legends PC, Beyond Good & Evil®, and the Raving Rabbids®, returns to unleash his innovative creativity on this new entry into the Rayman® franchise. 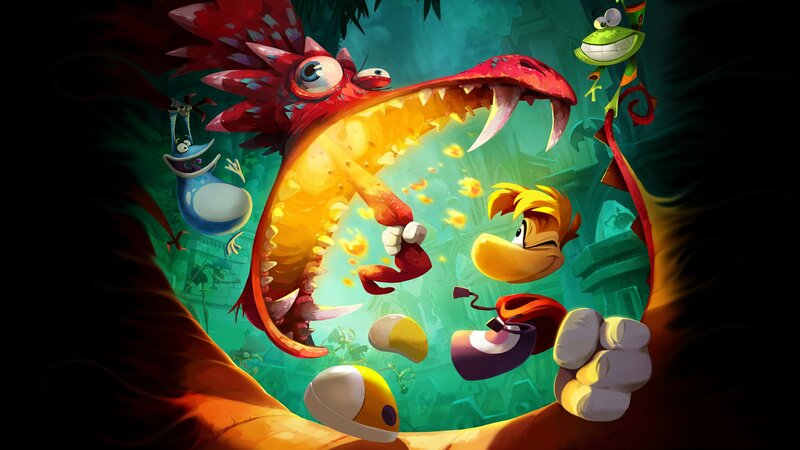 When Rayman Legends, Globox, and the Teensies discover a mysterious tent filled with captivating paintings, they are suddenly transported to a series of mythical new worlds! 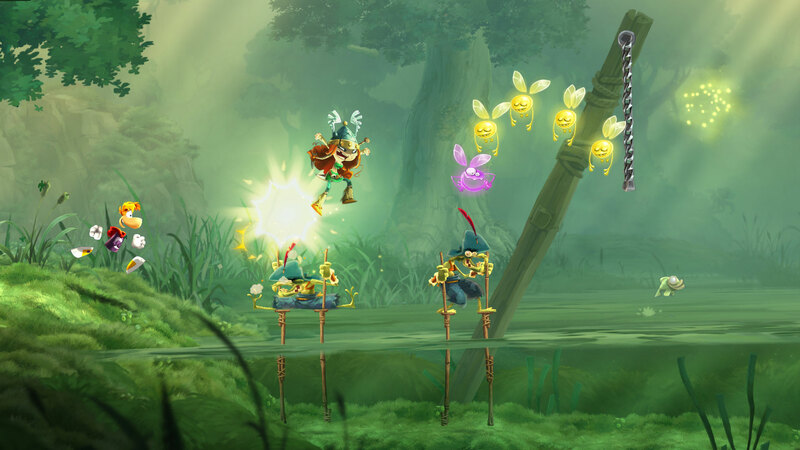 Join them as they run, jump and slap their way through each world to get home, save the day, and discover the secrets of the legendary paintings! 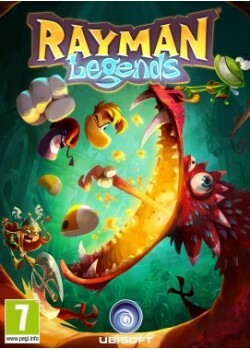 Rayman Legends PC, Globox, and the Teensies are off wandering through an enchanted forest when they discover a mysterious tent filled with a series of captivating paintings. 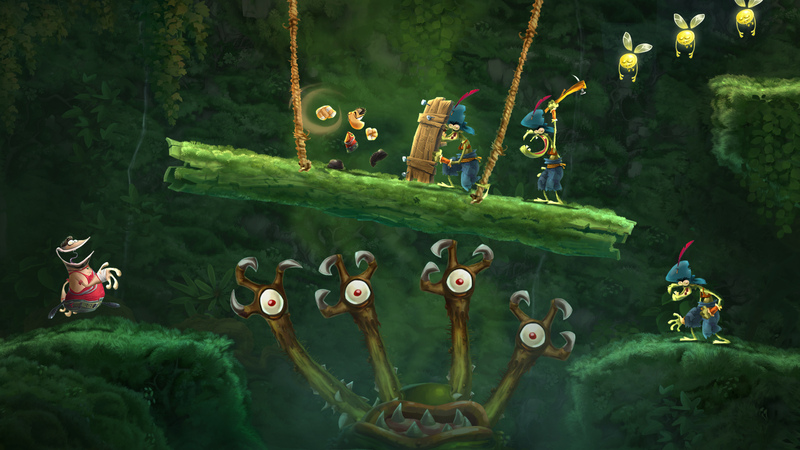 As they look more closely, they notice each painting seems to tell the story of a mythical world. 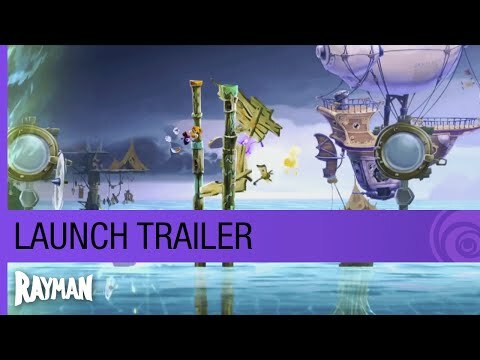 While focusing on a painting that shows a medieval land, they are suddenly sucked into the painting, entering the world, and the adventure begins. 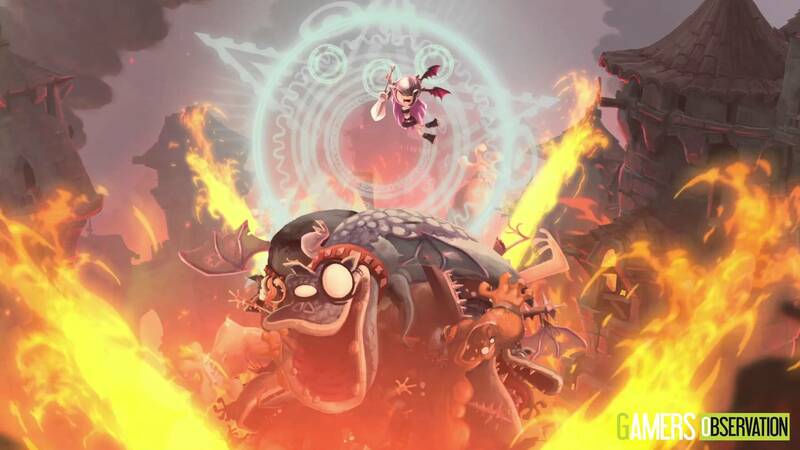 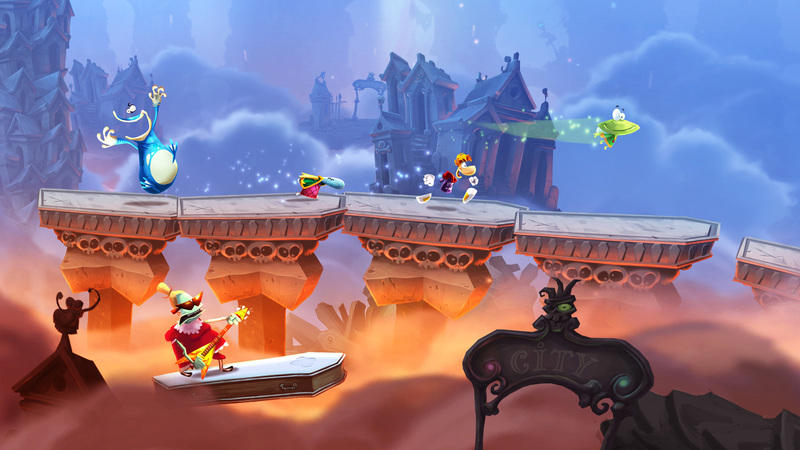 Buy Rayman Legends - The gang must run, jump and fight their way through each world to save the day and discover the secrets of every legendary painting.